Like many other financial institutions, Scotiabank is turning to tech startups to facilitate the next generation of FinTech innovation in Canada. The bank announced today that it is establishing Digital Factory, an incubator dedicated to finding solutions for digital banking experiences. The Digital Factory will house more than 350 jobs for its tech talent under one enterprise-wide mission: to help Scotiabank provide a seamless, personalized experience to its customers. The incubator, which is expected to open in mid-2016, will be located in Toronto’s downtown core, and feature UI and UX designers, data scientists, and agile developers. 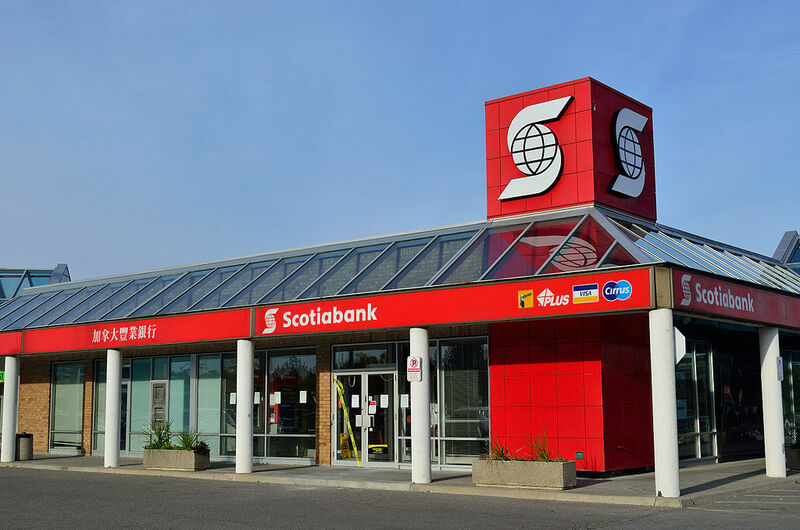 This isn’t the first time that Scotiabank has taken steps to ensure that it is on top of FinTech innovation — in 2012, Scotiabank acquired Tangerine, which was the first bank to launch biometric authentication through voice banking and Touch ID for its mobile banking app. The bank has also established Rapid Labs, three customer-driven innovation labs which bring tech teams together to make banking easier for its customers.